1-highbidder has no other items for sale. 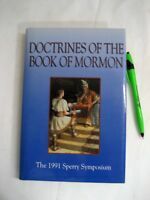 Details about 1991 Tongan Saints Legacy of Faith Mormon LDS Tonga Eric B Shumway EXCELLENT!!! 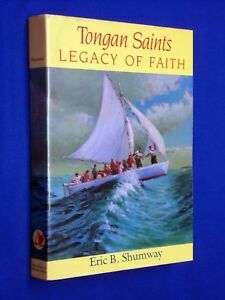 1991 Tongan Saints Legacy of Faith Mormon LDS Tonga Eric B Shumway EXCELLENT!!! 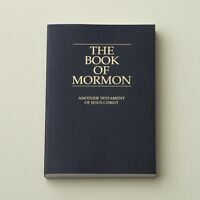 Book of Mormon - New - Official Edition! Sales tax may apply when shipping to: IA*, MN*, UT (7.2%), WA*. We know you have many choices on ebay and we appreciate that you have chosen us! Thank you!